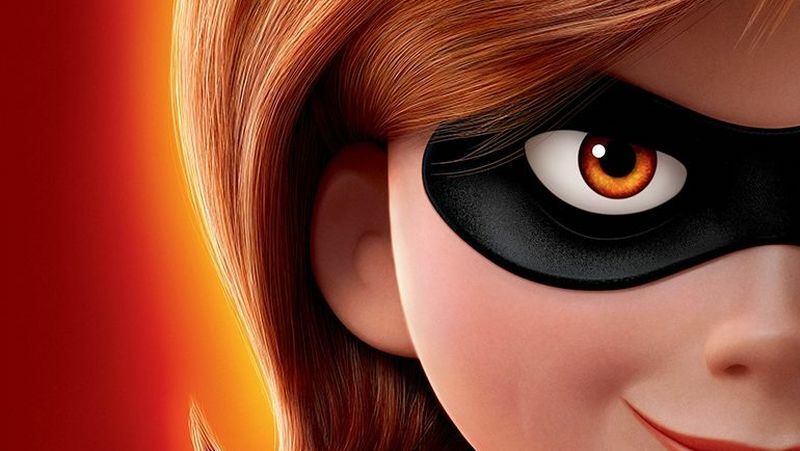 Disney•Pixar released a whole bunch of international character posters (via Imp Awards) for the upcoming Incredibles 2, spotlighting the supers we already know and love! Check them out in the gallery below! 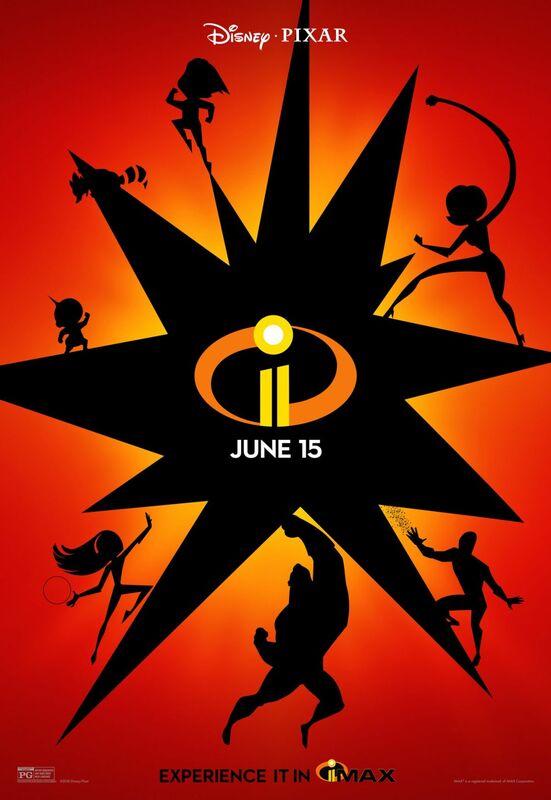 Incredibles 2 opens in theaters on June 15 and advanced tickets are currently on sale.